Monday, Sept. 24, at 7 p.m. in Volunteers Hall, the Garden Club of Harvard and the Harvard Conservation Trust will co-host author and landscape designer Kathryn Aalto. 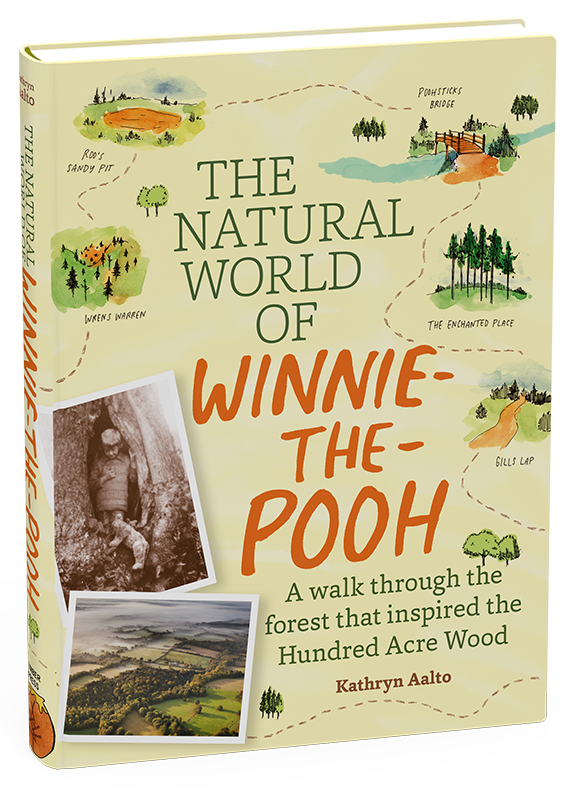 Aalto will discuss her book, “The Natural World of Winnie-the-Pooh,” exploring the real landscapes of Pooh’s Hundred Acre Wood and the influence of landscape in shaping the classic tales of Winnie the Pooh. Aalto was related to the late Erhart Muller, a long-time Shaker Road resident and Harvard Conservation Trust co-founder. The presentation is free and open to the public; donations to HCT’s Muller Conservation Collaborative are encouraged; copies of The Natural World of Winnie the Pooh available for purchase. https://harvardconservationtrust.org/wp-content/uploads/2018/09/Natural-World-of-Winnie-the-Pooh-COVER-3D-2.png 792 579 David Outman https://harvardconservationtrust.org//wp-content/uploads/2016/08/HCT-Color-Logo.png David Outman2018-09-24 12:45:542018-09-24 12:45:54Tonight! 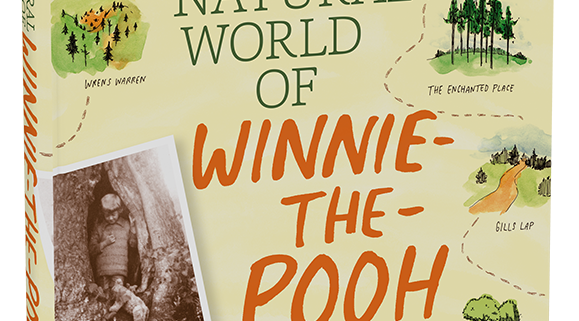 Presentation & Book Signing: "Natural World of Winnie the Pooh"